This is the fourth entry in a series of articles exploring the ins-and-outs of social marketing websites designed for the reading community. Goodreads is a virtual library that lets you rate and review books, create lists and share them with friends. After creating your own profile and finding some friends to start, you can manually upload your book (if it’s not there already), and then create an Author Profile, which is merged with your regular profile. After you’ve created that profile, you can share your book, write blog posts, advertise events, join discussions and post videos. You can also list the sites where the book is for sale, like Amazon and Barnes & Noble. Readers can add your book to their bookshelf, as well as review it and rate it. There’s also the option to add books to ‘currently reading’ and ‘to be read’ lists. The site will go through your e-mail, Twitter and Facebook to help you find friends who are already members. That way you can quickly start building your network. It’s good to add books you’ve read to your bookshelf, to maintain visibility. Be sure to rate them and write some reviews. Then dive in to the discussion board. 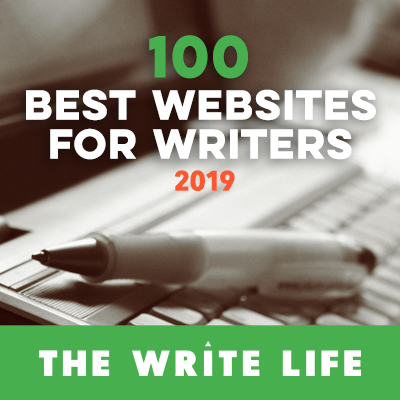 Once you’ve established your presence on the site, get to work promoting yourself, and in particular getting readers to rate and comment on your work. Even if they haven’t read it, they can list your book in their ‘to be read’ section. Every book lists how many people want to read it, which will help you with visibility. Engage in discussions on the message boards, or lead groups in Q & A sessions about your work. Organize book give-aways through the site, which will help generate buzz. Search through shared networks of friends to find people with similar interests. Writing reviews for books can encourage people to review yours. You can set up quizzes and Q & A discussions about your work. Goodreads has a widget that you can use to display your reviews on your website. You can set up book swaps with fellow readers. The ability to upload video means you can add your book trailer. Site is available through both iPhone and Android apps. Write semi-regular reviews to keep yourself visible and engaged. Maintain a presence on the discussion board, especially in your genre or area of interest. Encourage people to add you to their ‘to be read’ section even if they haven’t read your book yet. I’m a recently published writer just starting out on the blog trail. I’m sure I’ll get the hang of it all soon, though for the moment, I’m finding it a little tricky. I’m very pleased to have found this useful blog and will read more. thx for the informative article.